Additive free and vegan, these Vitamin D3 1,000iu Complex capsules are boosted by highly active superfoods and botanicals including Stabilised Rice Bran 200mg; Coriander Leaf (fresh freeze dried) 50mg; Pumpkin Seed 50mg; Shiitake Mushroom (fresh freeze dried) 50mg; Spirulina (Spirulina platensis) 50mg; Vitamin D3 (vegan cholecalciferol) 25ug / 1,000iu. The supplement has many benefits and is also free from any fillers, binders or other excipients. 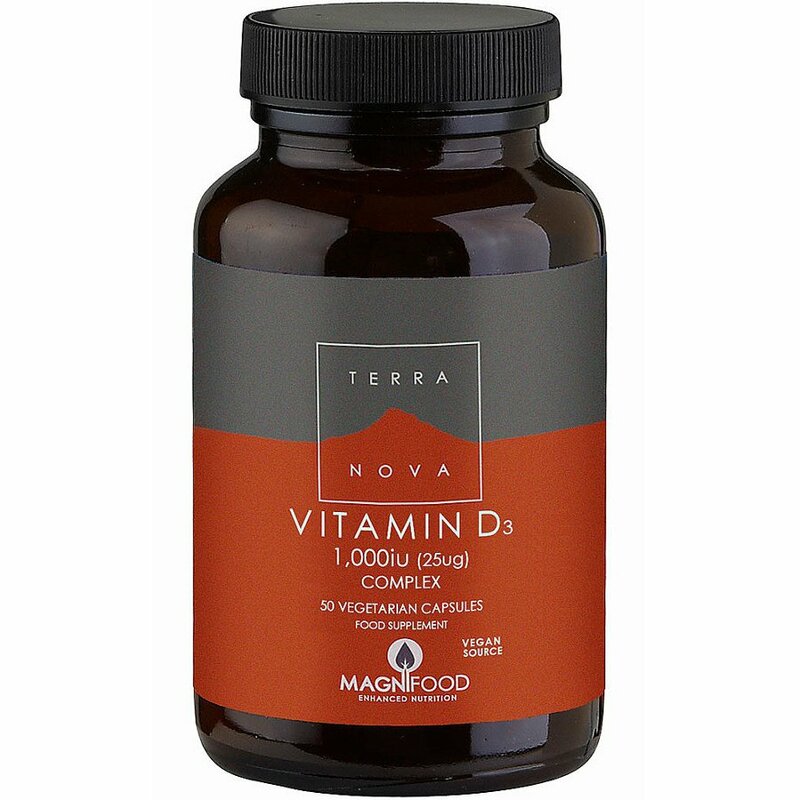 The Terranova Vegan Vitamin D3 1000iu Complex Supplement - 50 Capsules product ethics are indicated below. To learn more about these product ethics and to see related products, follow the links below. 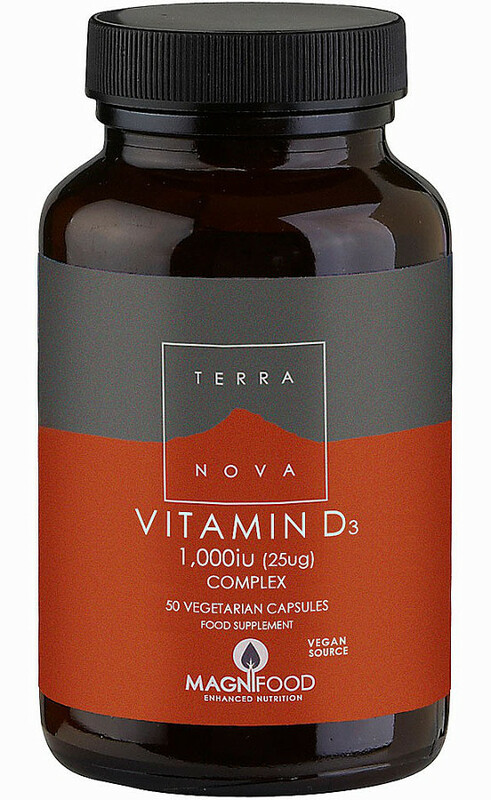 I suffer from low vitamin D, which many of us do without realising it, and so I was very pleased to find these capsules and so happy that they are vegan. The capsules seem well made and are easy to swallow. All good so far. One once a day with breakfast. Excellent quality and a powder capsule rather than a solid tablet. I used to get achy hip joints and after researching, it turned out it was a lack of Vitamin D3, which is hard to come by, especially if you're an indoor person. After using the supplement for a week, the aches disappeared! If you're like me, then this is definitely a good buy.